Finding a way to leverage the best of industry and academia has helped In-Comm Training secure one of the region’s most prestigious business titles. 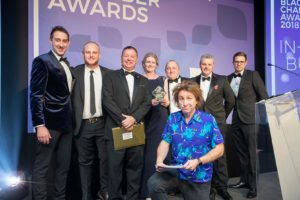 The company, which supports more than 500 apprentices every year, was named as the winner of the Black Country Chamber of Commerce’s Education and Partnership Award, sponsored by the University of Wolverhampton. More than 300 people at Wolverhampton Racecourse heard how the Aldridge firm had managed to create three state-of-the-art training facilities by leveraging the technology and expertise of more than 20 local employers. 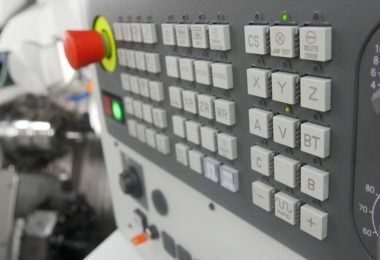 It had also hit the headlines for its work in creating the Training & Manufacturing Group, which involves 11 technical partners – including the Engineering Technology Group, Guhring and WNT Ceratizit – sharing their knowledge with the UK’s SME manufacturing base. 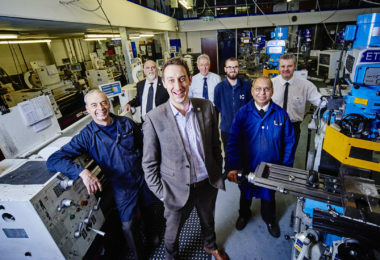 Gareth Jones, Joint Managing Director of In-Comm Training, said: “Our whole approach is about being employer-led and that’s what tends to differentiate us from other training providers. 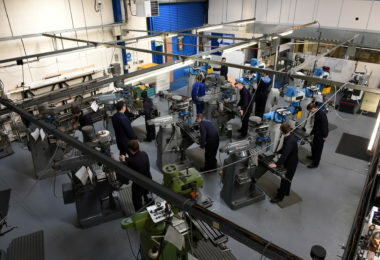 In-Comm Training, which was recognised by Ofsted as ‘Outstanding, operates three technical Academies at Aldridge and, under the Marches Centre of Manufacturing & Technology (MCMT) banner, at Bridgnorth and Shrewsbury. 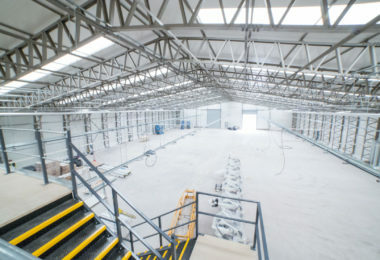 In addition to supporting apprenticeships, the company also works with 450 employers on a host of upskilling courses and consultancy support in continuous improvement, leadership and management, health and safety and securing quality accreditations.